Cheese fries, pizza, and chocolate cake. They are all fattening foods that we love to eat. But, would you still eat these foods if you knew exactly how many calories were in them? Chain restaurants in Montgomery County were supposed to start displaying calorie counts for menu items in July. But, according to the Washington Examiner, a County Council panel has recommended that those rules not be enforced until Jan. 1, 2011. Some restaurant owners have called the action unnecessary, and have said they need more time to change their menus. "Generally, our Montgomery County chain restaurant members do not understand why the county insists upon moving forward with regulations and enforcing local law in light of ... the recently signed federal nutrition labeling law," Melvin Thompson, spokesman for the Restaurant Association of Maryland, told the Examiner. 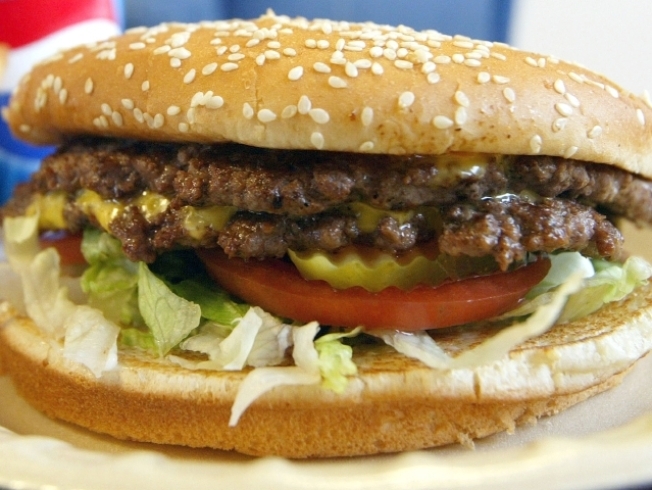 County leaders argue the plan is necessary to fight rising obesity and heart disease trends, according to the Examiner. The calorie display bill was part of President Obama’s health care overhaul. The bill will affect 640 restaurants in the county. Grocery stores, convenience stores and movie theaters are exempt.